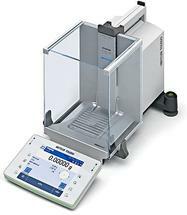 The pharmaceutical industry and other businesses that manufacture fine chemicals and substances typically have very strictly regulated areas, for example in analytical procedures. 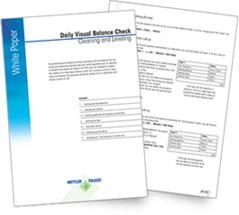 As stated in the SOP, users are obligated to subject their balance to a daily visual balance check. This consists of a test on cleanliness and leveling. This procedure should be carried out on a daily basis and should conform to GxP.